The officially licensed Chicago Bulls Pet Jersey is just like the pro's! Made of breathable mesh material with screen printed team design, and also features a woven jock tag. 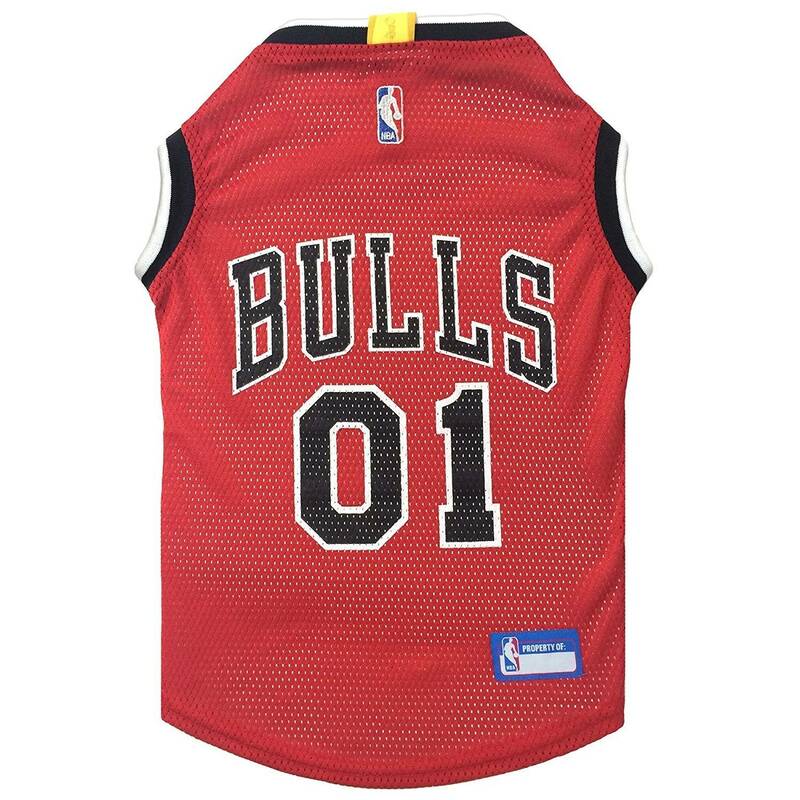 The officially licensed Chicago Bulls Pet Jersey is just like the pro's!